Tune in today for a listen to several of the many Canadian artists coming to town in the next week—we’ll have new and much-loved tracks by Japandroids, The Rural Alberta Advantage, She-Devils, Tegan and Sara, and Yukon Blonde to preview those upcoming shows. We’ve also got brand new music by newcomers to the show including Family Video, Julie & The Wrong Guys, Lakes and Pines, Nick Ferrio, and Peach Pyramid, and the latest from artists we’ve featured before, including Matt Mays, The Pack A.D., Peach Pit, and Tough Age. To cap it off, we’ll feature several slightly-older favorites by Arkells, The I Spies, Joel Plaskett, Rah Rah, and Sunparlour Players. 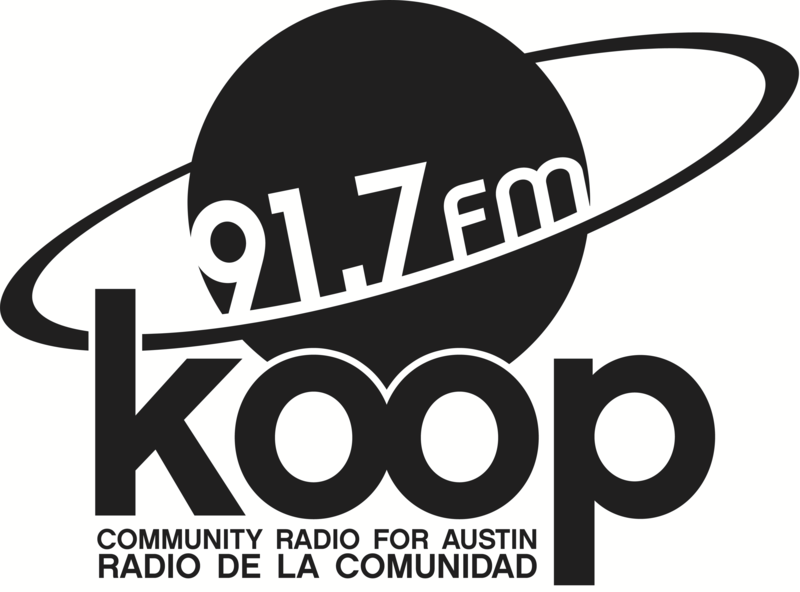 Justin the Canuck will be at the helm for your Canadian music adventure, today at 4:30 PM Central on KOOP Radio—91.7 FM in Austin, Texas and online at KOOP.org!